He liberated an entire subcontinent from imperial rule without firing a shot. The United Nations has designated his birthday, October 2nd, as the International Day of Nonviolence. Nevertheless, he did not win the Nobel Peace Prize and is recognized by the Nobel Committee as the "Missing Laureate." He wasn't a rich man. He never held formal political office. He wasn't a saint or divine figure. He was just a man. An attorney who had taken a vow of poverty and celibacy. His name was Mohandas Karamchand Gandhi. How did he do it? 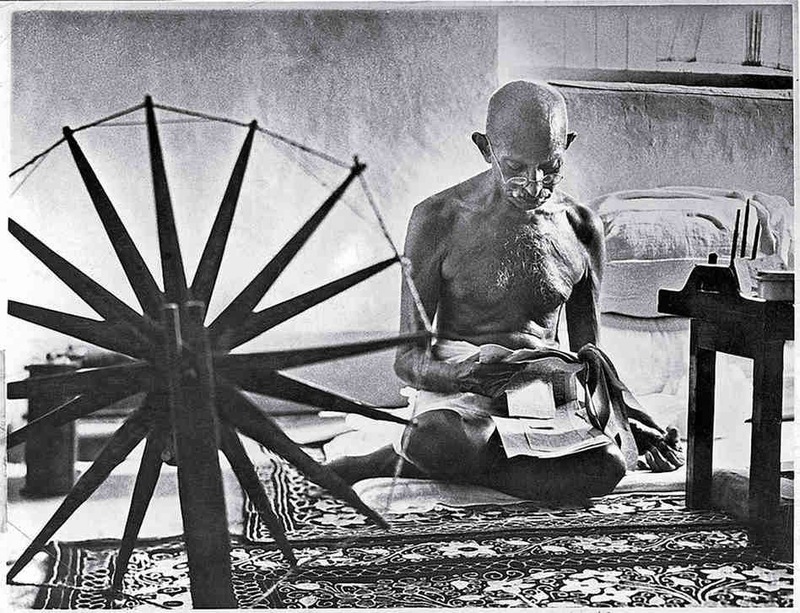 Through overcoming his own limitations with meditation, experiments with truth and practicing nonviolence as a way of life and then applying it to his community and country through the tradition he was brought up in. This was done through a constructive program when possible and an obstructive program when necessary. According to Gandhi, "a nonviolent life is an act of self-examination and self-purification, whether by an individual, group or nation." Today in Hong Kong the nonviolent legacy of Gandhi is seen in action through the Umbrella Movement seeking suffrage and democracy. 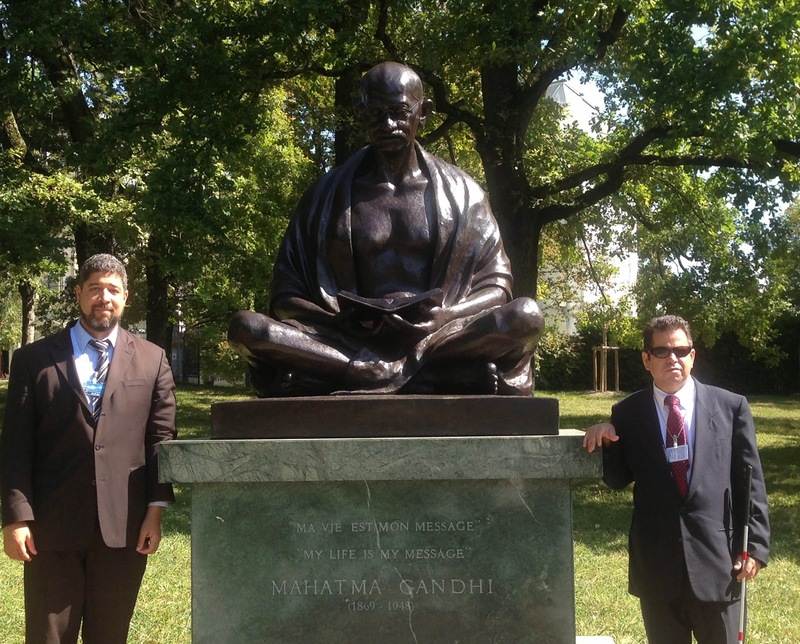 Within the Cuba context, the family of Oswaldo José Payá Sardiñas and his friends (who called him Bapu) carry on the struggle for justice and dignity while avoiding the pitfalls of hatred and vengeance in an example of nonviolence within the Gandhian tradition. Gandhi was assassinated on January 30, 1948 gunned down by a hate filled assassin. 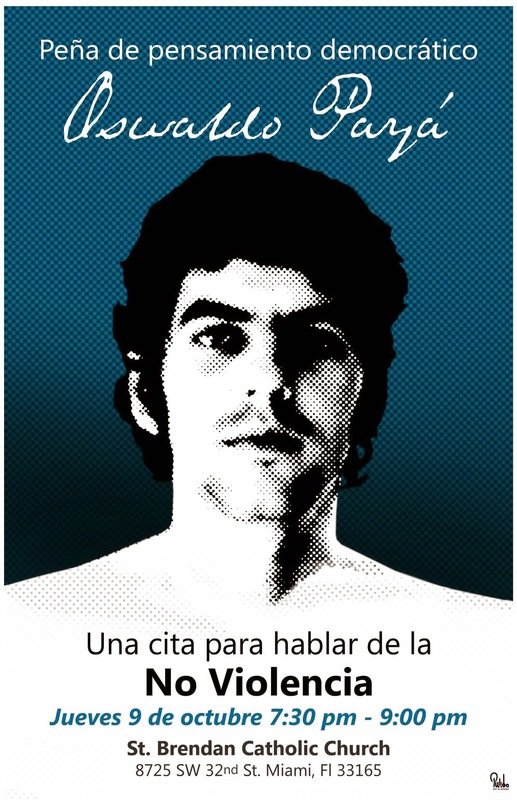 Oswaldo was assassinated by agents of the totalitarian dictatorship that rules in Cuba under circumstances that still need to be cleared up on July 22, 2012 along with Harold Cepero. But more importantly beyond how they died both men shared in life a commitment to principled nonviolence. Mohandas Gandhi explained that "[a] nonviolent revolution is not a programme of 'seizure of power' but it is a programme of transformation of relationships, ending in a peaceful transfer of power." We have not chosen the path of peace as a tactic, but because it is inseparable from the goal for which our people are striving. Experience teaches us that violence begets more violence and that when political change is brought about by such means, new forms of oppression and injustice arise. It is our wish that violence and force should never be used as ways of overcoming crises or toppling unjust governments. These are examples of the nonviolence of the strong not the passivity of the weak or the cowardly. It is also available for you to explore and take up as a practice in your life. If you are attracted to non-violence then you should join the experiment in truth and start a nonviolent study group in your community.